You don't always need a new roof. Sometimes you just need to have your roof repaired. For roof repairs call Picture Perfect Handyman. At Picture Perfect Handyman, our crew is fully trained and experienced in all types of roof repairs. They value their work and take pride in their performance. Once the roofing repairs are completed, they clean up and provide all waste removal to ensure the job is completed properly, leaving your property as good as new. 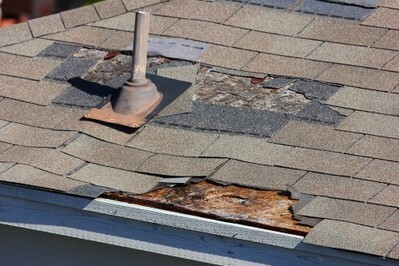 It is vital to have your roof repaired when need be before the problem becomes worse and too overwhelming to manage. Water seepage can cause mold and mildew damage, which becomes not only a structural problem but a health issue as well. Several types of problems may require you to have your roof repaired, but not necessarily require a new roof.